﻿﻿ Wireless and RF Testing | MET Laboratories, Inc. Helping you ensure the performance, compatibility, and compliance of your wireless and radio devices to country-specific type approval requirements. Regulatory changes and demanding testing procedures put wireless product manufacturers under pressure to adhere to updated market requirements. 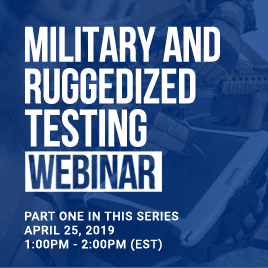 We help you navigate the complex process of complying with radio performance testing requirements to ensure your wireless & RF products are compliant, compatible, and reliable. Our global testing capabilities and custom testing solutions utilize the latest technology and automation software to streamline the process; ensuring you meet demanding time-to-market needs. 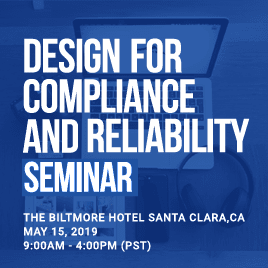 From regulatory requirements and quality assurance to overall performance and safety, our streamlined testing process brings your wireless product from development to end use efficiently and in accordance with your compliance needs for global markets. Eurofins MET Labs is accredited to perform testing for a wide range of global wireless standards and is uniquely positioned to provide international type approval services for your wireless & RF devices for the global market. Our Telecommunications Certification Body (TCB) certification services are recognized by FCC, ISED, MIC, and we serve as a notified body under the EU RED Directive. We offer clients full market access solutions including pre-compliance testing, product testing, documentation services, product certification, and regulatory body liaison services. 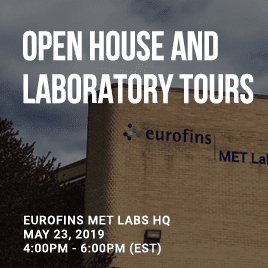 Eurofins MET Labs is 3rd party, for-profit, test laboratory and certification body headquartered in Baltimore, MD with additional labs and key locations in Austin, TX and Silicon Valley. Eurofins MET Labs is a separate legal entity within the Eurofins Scientific network. Test and certification activities are managed and accredited as independent entities within the Eurofins MET Labs organization.